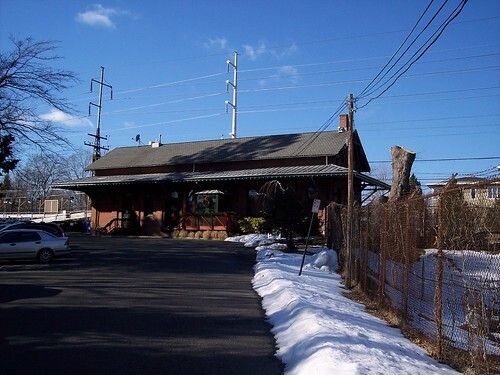 An old station building sits on the New Haven bound side, but it is now a restaurant. 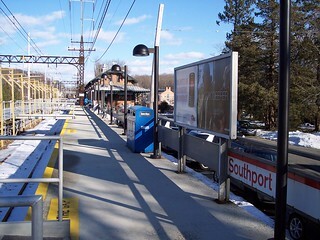 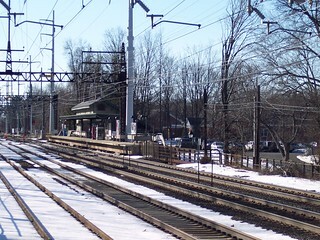 The New York bound platform sits to the west of the New Haven bound platform. 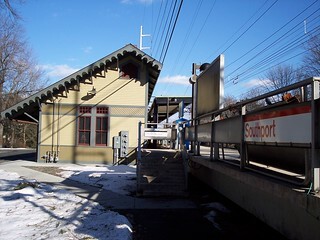 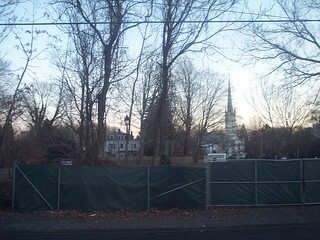 A smaller station building remains on the New York bound side.